We are all booked and ready to head to Sakai Fish Farm to attend the December Dealers Auction on 12/15/16. 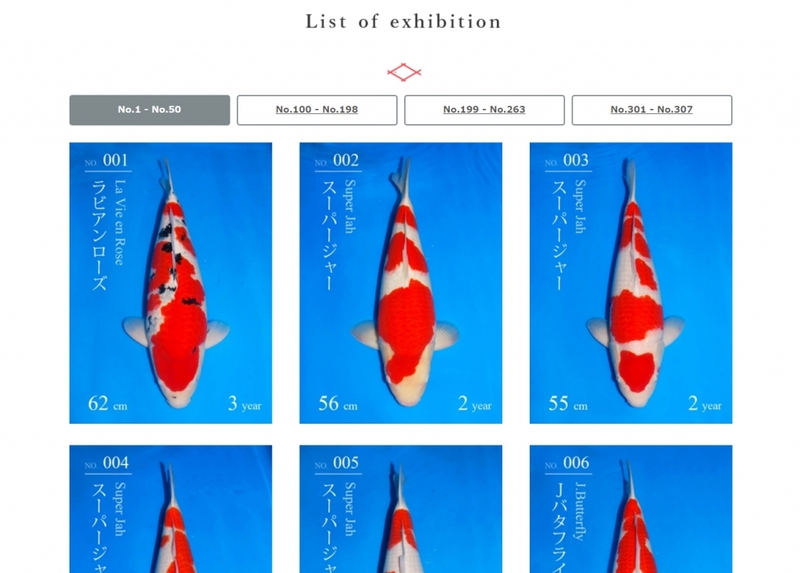 Here is your chance to bid on the koi of your dreams! This entry was posted in Uncategorized on December 3, 2016 by koiadmin.